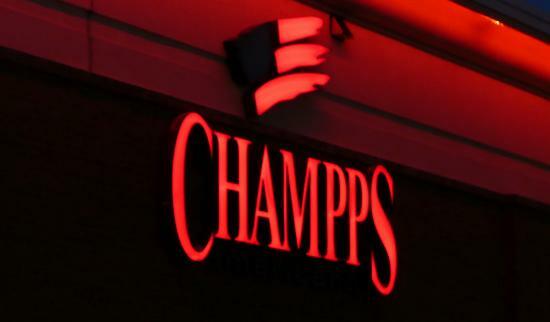 Champps may be a 25 year old chain restaurant, but you’d never know it by the quality of the food, service, and atmosphere. Their happy hour drink specials are some of the best around, probably having to do with their fully stocked bar. You’ll find much more than the standard American bar food at Champps, you just have to come in and order!